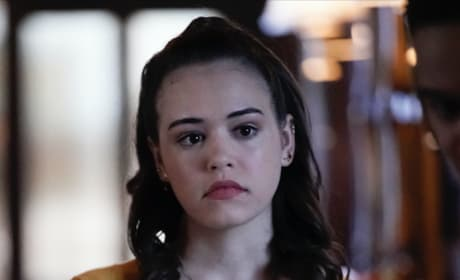 Hope is ready to make some big changes, but she needs to escape first. 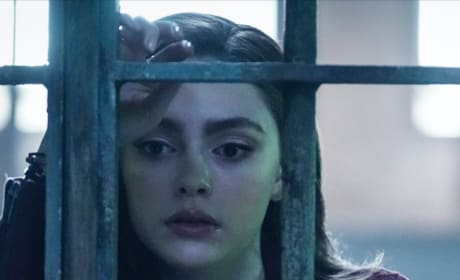 Hope and Josie are behind bars in the school, but why? Lizzie is not ready to fight to the death with her sister. 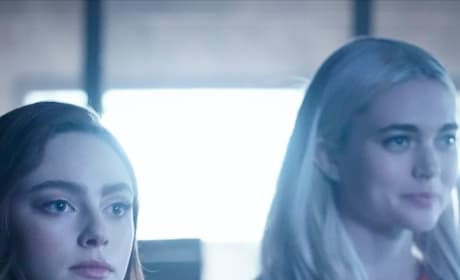 Hope and Lizzie are ready to take on Triad Industries. Josie and her fellow students are in peril as Triad Industries take over the school. The teenagers go to war against Triad Industries, but who will not make it out alive? Hope decides to use a schism to get closer to Landon. 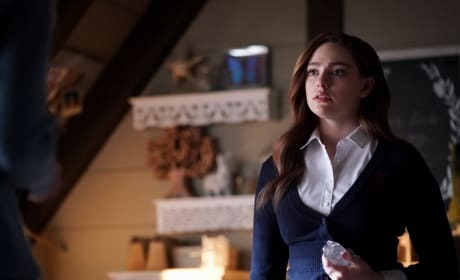 Hope's actions lead to fallout on Legacies. "I'll Tell You a Story" is the 15th episode of the show's first season. 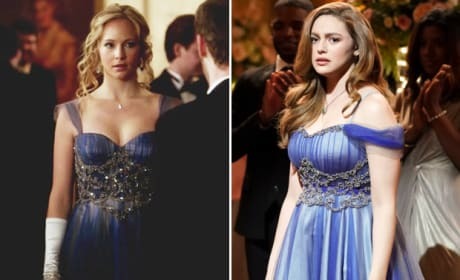 Hope Mikealson wears the dress her father, Klaus, gifted Caroline Forbes' dress when she wins the Miss Mystic Falls pageant. 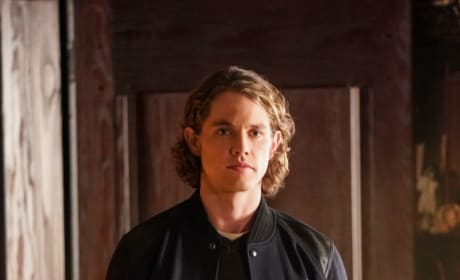 Hope is surprised to see her ex-boyfriend, the one partially responsible for her mother's death, at the Salvatore School. 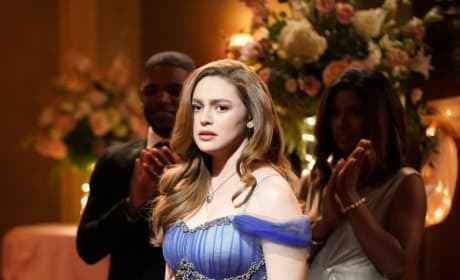 Hope Mikealson breaks down when she realizes the dress she's wearing was picked out by her late father, Klaus Mikealson. My first kiss was with a 90-year-old vampire who helped murder my mother. 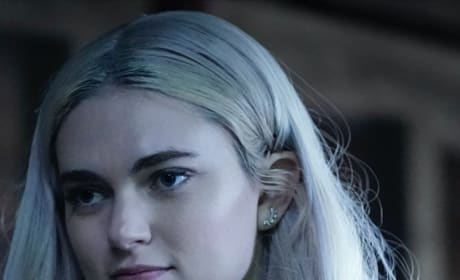 Permalink: My first kiss was with a 90-year-old vampire who killed my mom. Hope: You should really get a vampire to start doing my training. You're getting a little old for me to break your human bones. 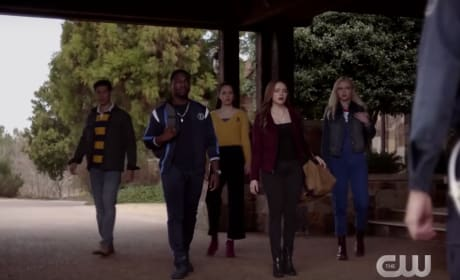 Legacies Season 1 Report Card: Best Episode, Worst 'Ship, & More! 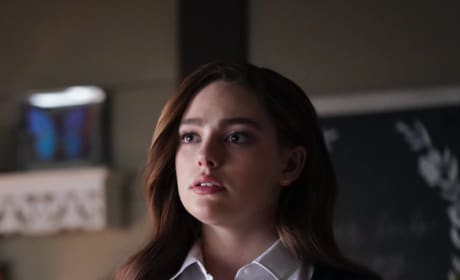 Legacies Sneak Peek: Hope vs. Lizzie! 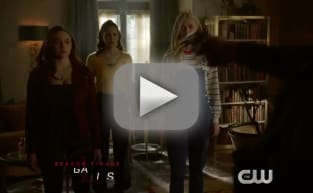 Legacies Promo: A Dream Demon Invades the Salvatore School! 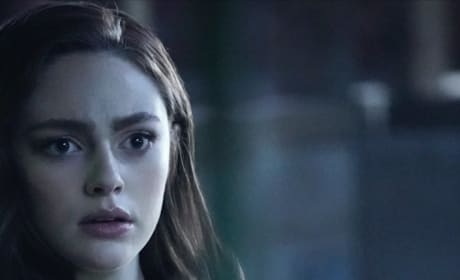 Legacies Season Finale Review: Who Made the Ultimate Sacrifice?